We hope this week's Evotional brings you all the news, information and insight you've been wanting. 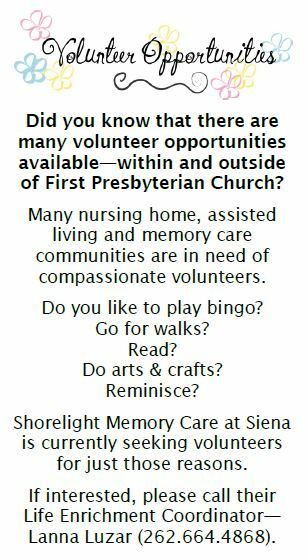 Please feel free to comment on or share your weekly message with friends, family and co-workers. "Love each other as I have loved you." Most of us know the story of Jesus from Maundy Thursday through Easter Day, but what about the other days leading up to that, beginning with Palm Sunday? What was Jesus doing? What was the context? And what does it mean for us today? 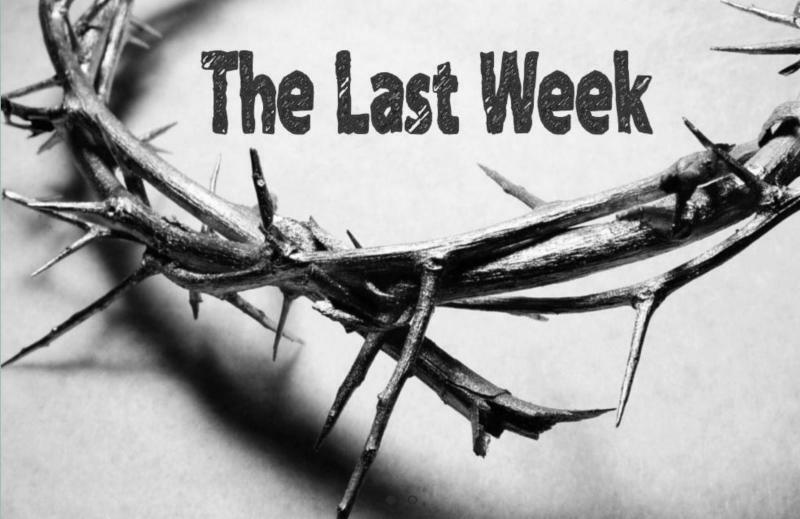 Please join us for our Lenten series: "The Last Week" to explore with us and experience the last days of Christ on Earth. 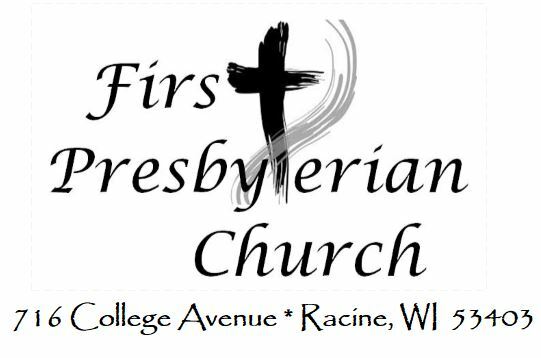 Beginning March 7th, our six-week program will be held Thursdays from 5:30-7:00 p.m. (including a soup & salad dinner) and after worship on Sundays from 10:45-11:45 a.m. (coffee & Kringle). Thursday evenings are geared towards adults - high school age and above. Sunday mornings are for adults and children. Parents! Bring your children to this special program, in which they will learn and understand Jesus' final journey we know as Holy Week. They will connect to the Bible in new ways; they will understand the emotions of the disciples and followers, and Jesus himself. They will ask their own questions in exploration of this ancient story, and see how it applies to their lives today. They will be taught the same material as the adults, made age appropriate, using active and hands on learning, and will create a performance based on what they've learned and present it on Easter Sunday. Jesus is the person we want to follow. He is the model for our lives. Join us as we develop a deeper understanding of and commitment to Christ. We will be The Church that studies the whole experience of Holy Week. As the Thursday evening classes are recorded, they will be uploaded for public viewing. *Class on the 10th of March will begin at 11:15 a.m.
﻿and pasta meals. We are also low on toilet paper. And thank you for your continued generosity! This past Thursday marked the one-year anniversary of the Parkland, Florida school shooting at Marjory Stoneman Douglas High School. O God, who hears the cries of your children, we remember that we are dust, and unto dust we shall return. But not this way, Holy One, not now. It is far too soon to watch even one more child go down to the dust, let alone so many. These your children, their lives ended by another unspeakable act of violence, deserved our care, our protection, our joyful witness as we watched them grow into the fullness of adulthood. But we have failed. We have not kept our schools safe and our children free from terror. We have not found a way to stem this rising flood of gun violence. O Christ who said, let the children come to me and do not hinder them, comfort these lost and wounded ones, shelter them and their grieving families under the shadow of your wings. Help us to find the way to free our children from fear that hinders their ability to grow, to thrive. Walk alongside families and friends who now enter the valley of the shadow. O God, hear our prayers. We are wandering in a wilderness of relentless violence, we are lost. Our mouths are filled with dust as we taste the bitterness of rage and the first fruits of grief. Our hearts are broken at the loss of these young lives and the shattering of so many families, and like our forebears, we would cover our heads with dust and rend our garments to show the depth of our sorrow and pain. Crucified and Human One, who walked through the valley of the shadow of death for our sake, help us. Walk with us through the dark valley. Give us the courage to face our brokenness and lack of will to make peace in our communities, our cities, our schools. Give us the wisdom to open our eyes and speak truth to power. Show us a way out of this wilderness. In the name of Jesus, we pray. ~ Amen. Please pray for Diane Lehmann, Peggy Wagner, Amy Schaal, Peggy Taylor, Darrell Sutton, Nancy Tobias, Nancy Ritter, Bill Blandford, Ed Hunt, David & Cathy Perkins, Larry Cardwell, Mary Jane Johnston. Prayers for Cheyenne—granddaughter of Peggy Taylor, Christi—friend of Music & More, Shawn—friend of Denise Park, Sandy—friend of Kathi Wilson, Anita—mother of Georgia Herrera, Ben—friend & former pastor of First Presbyterian, Mary—sister of Carrie Massey, Autumn—granddaughter of Bev Eifert, Lucille—mother of Diane Lehmann. Kyle Sondergaard, Lt. Col Jay Brooke, Chad Lawrence. 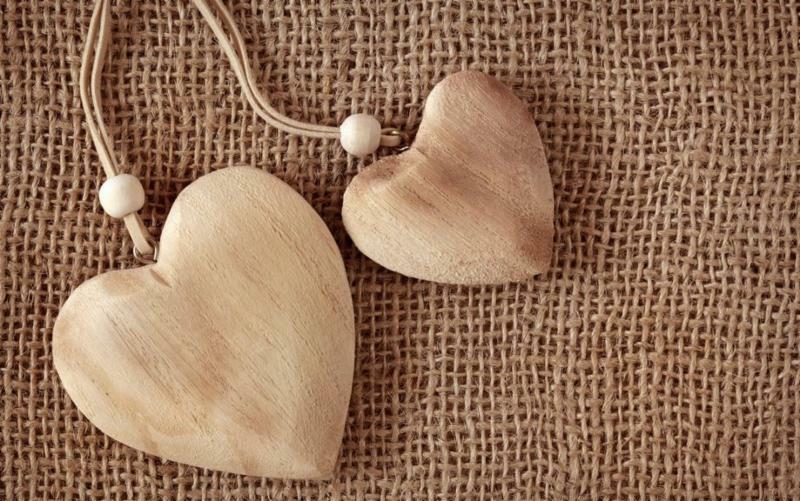 As they go through difficult times, we ask for continued prayers for all who have lost loved ones. And healing prayers for all those individuals going through rough times—emotionally, physically or spiritually. 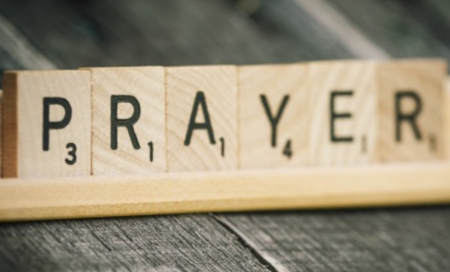 Remember that you can contact the church office any time with prayer requests, and our church secretary, Shelley, will pass them along to our faithful and confidential Intercessory Prayer Group and/or publish the names of those needing prayer here and in the Sunday bulletin. bulletin.